Gabby Dawnay - writing and artwork: And they're off...TWO NEW BOOKS OUT! 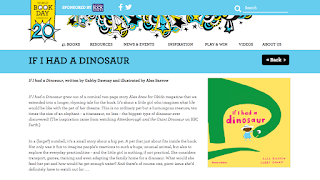 A Roller-coaster Ride Around the Body and If I had a dinosaur are both OUT! Alex (needs to update his blog!) 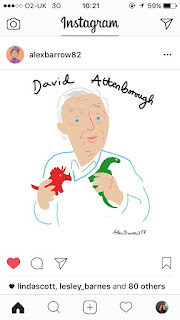 did a quick-draw response to the photograph of Sir David Attenborough taken by David Levene for the Guardian Best Photographs of 2016. 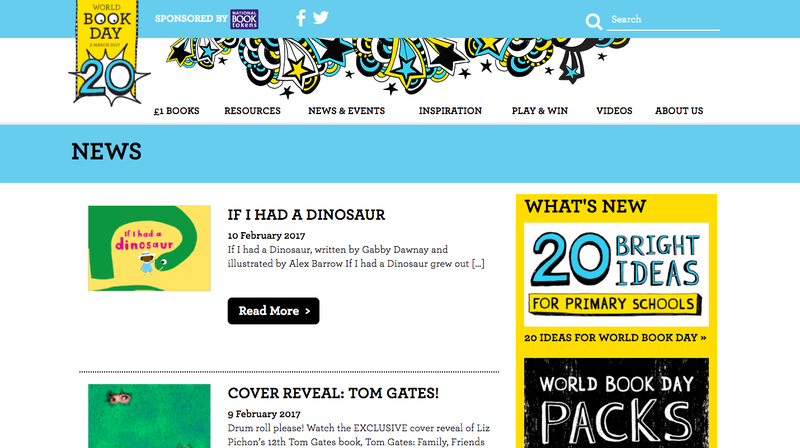 Because how perfect was that to tie-in with the launch of the dinosaur book, along with Dippy's travels across the UK this year?! 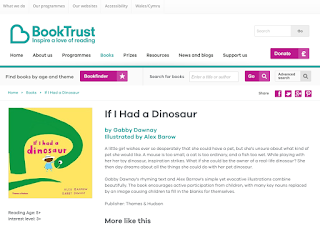 We will be visiting various schools and bookshops in the coming weeks, starting with beautiful children's bookshop Ottie & the Bea this half term, on Wednesday 15th February. 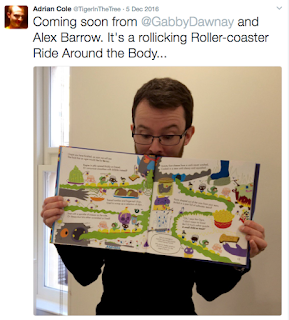 Snot Spread - our Editor looks excited! 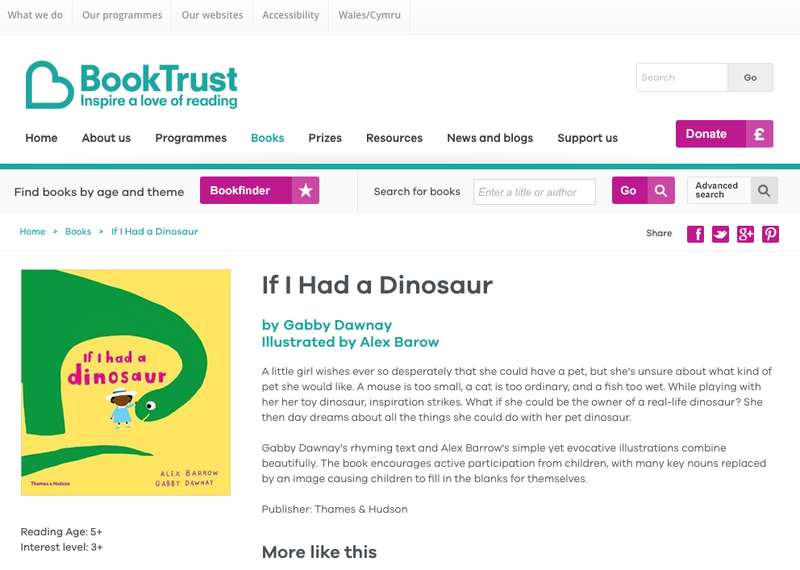 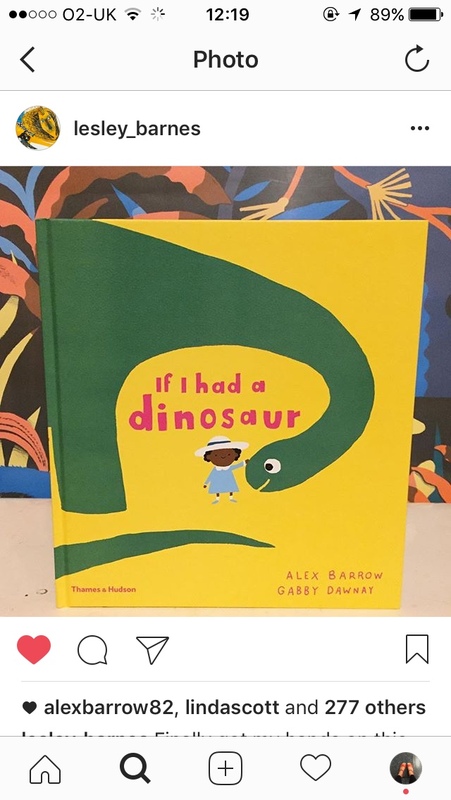 And some ace stuff on the BookTrust website, including a blog piece written by me talking about how the book came to be, inspirations and how Alex (Barrow, illustrator) and I work together. 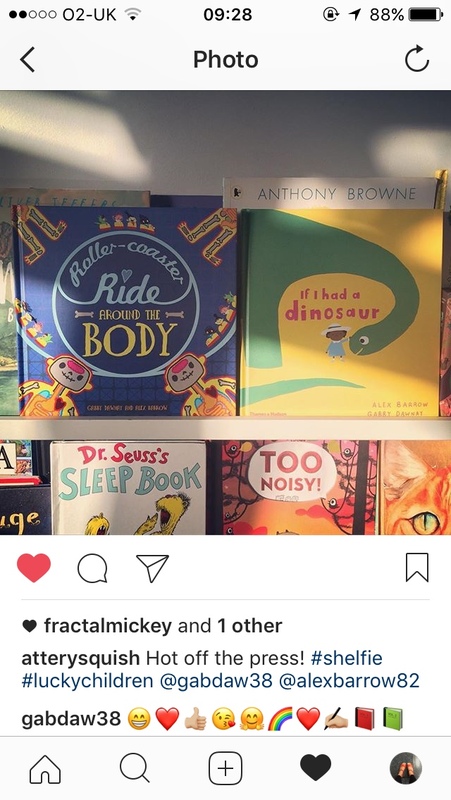 And there's even a COMPETITION here! More more more on these books anon, including decorated windows at legendary Tales on Moon Lane bookshop and a very special guest appearance...watch this space!